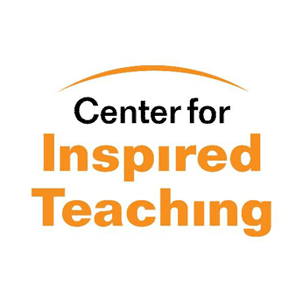 Center for Inspired Teaching exists to ensure schools make the most of children’s innate desire to learn. They accomplish their mission by investing in teachers. Since 1995, they have serviced teachers, principals and students in public, charter and private schools in the Washington, D.C. metro area.